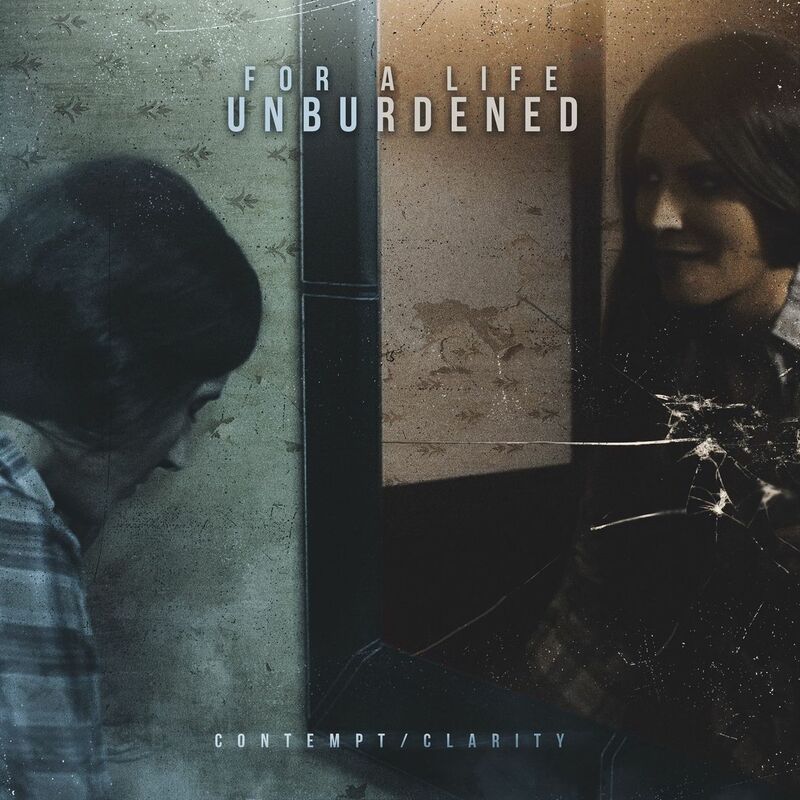 Alberta metalcore outfit For A Life Unburdened and Antihero Magazine have teamed up to premiere the latest video from their upcoming full-length, “Contempt/Clarity”, to be released on August 3, 2018. For A Life Unburdened recorded the upcoming full-length with Periphery’s Spencer Sotelo and From First To Last’s Taylor Larson, and will be supporting the release with a full Canadian tour (dates below). Explosive, captivating, metalcore, with huge breakdowns and delicious melodic interjections. Spencer Sotelo and Taylor Larson were behind the controls for the recording of ‘Contempt/Clarity’, and their influence is evident throughout the accomplished record. “The “Run Away” video is supposed to be a visual representation of the different ways people can feel stress and become damaged. It shows the character making a defining decision and then having to deal with the consequences on both sides.” – Chandler Weinkauf.